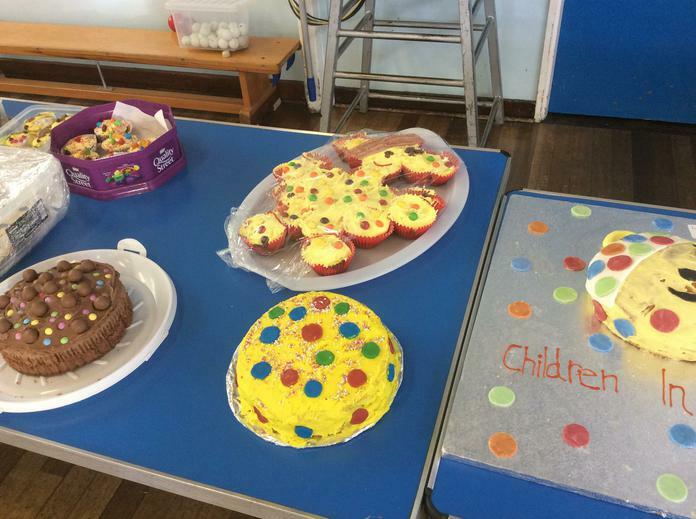 Our wonderful families never cease to amaze us! 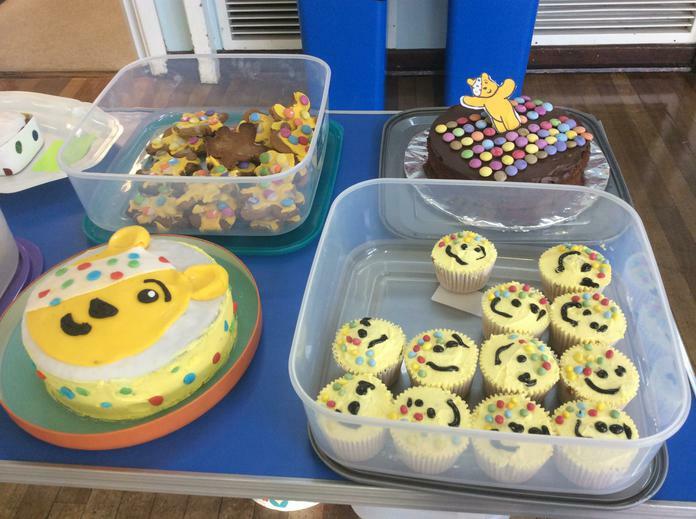 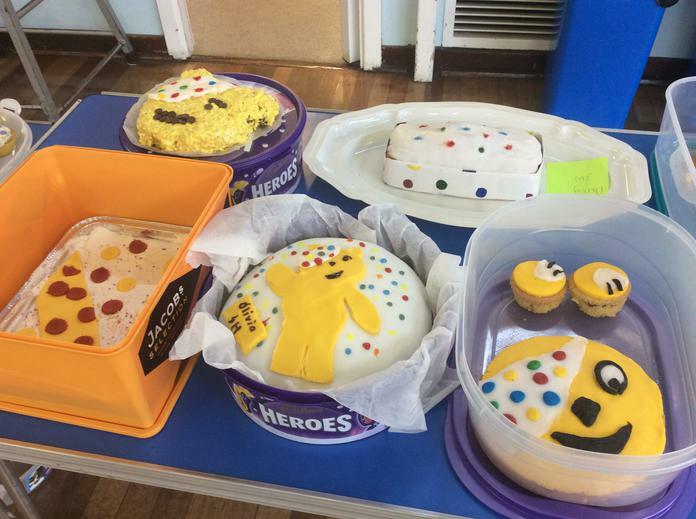 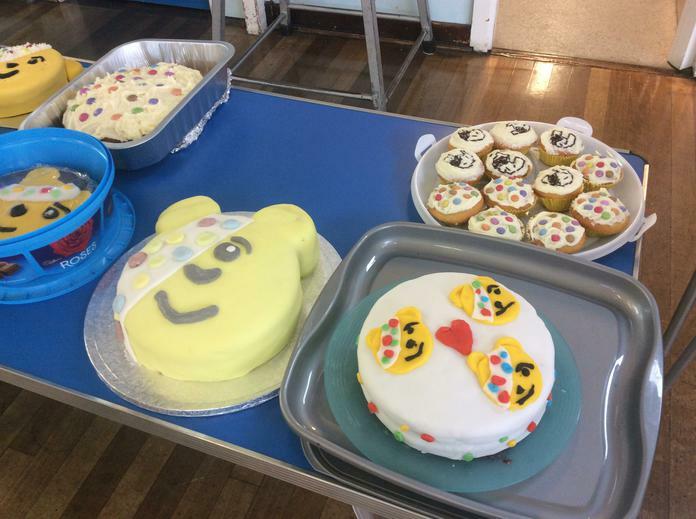 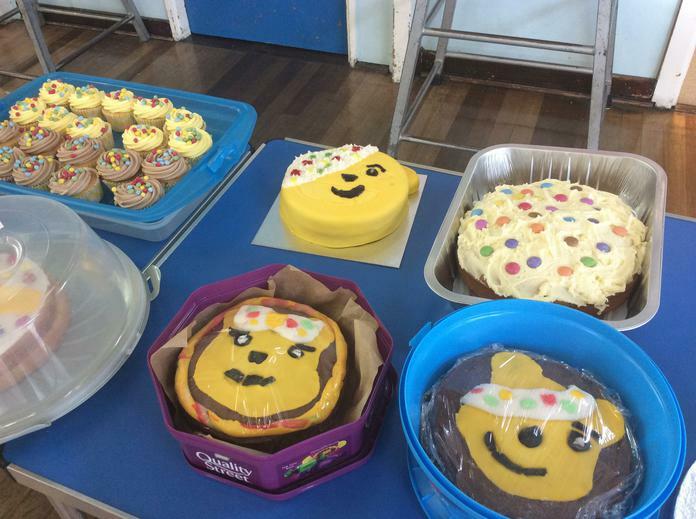 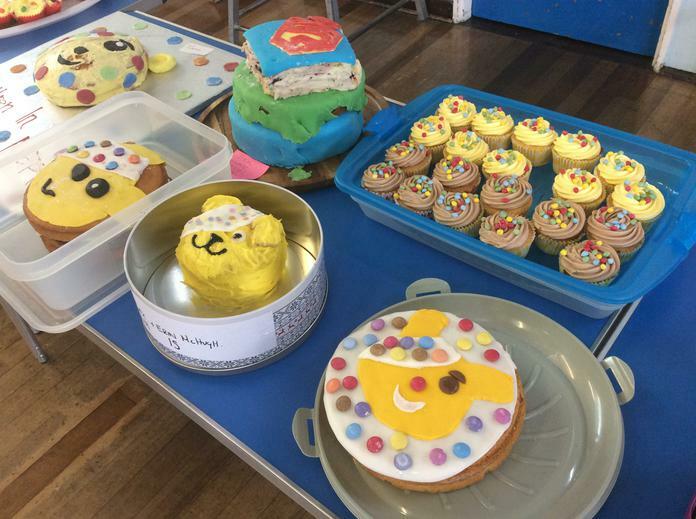 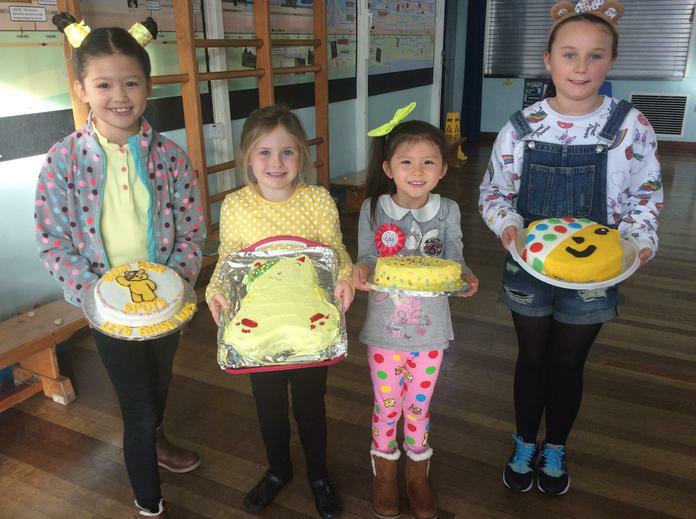 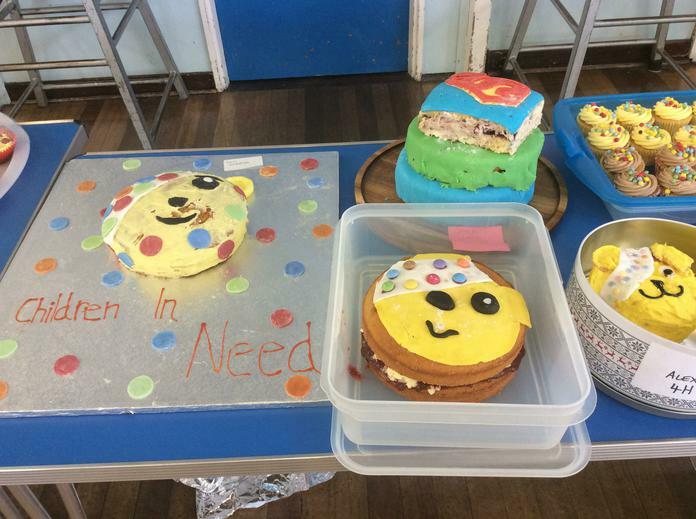 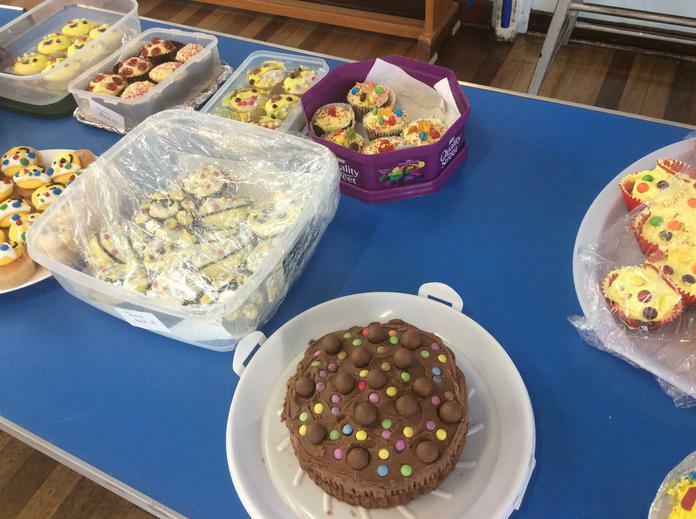 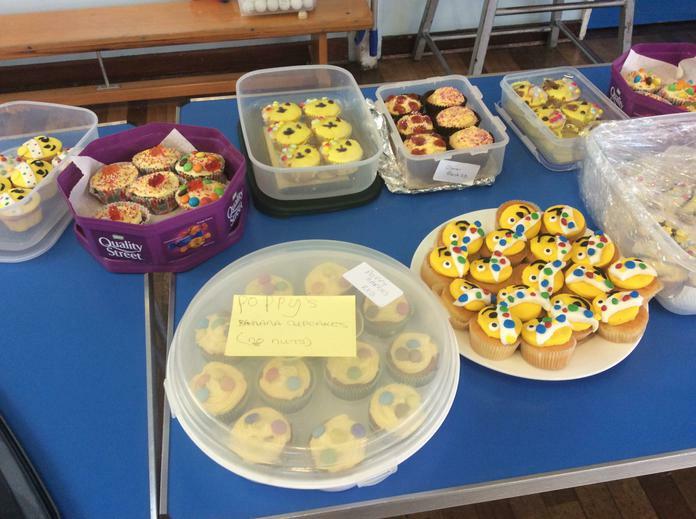 This morning, the most fantastic array of Pudsey Bear themed cakes arrived in school for our Children in Need cake competition and sale! 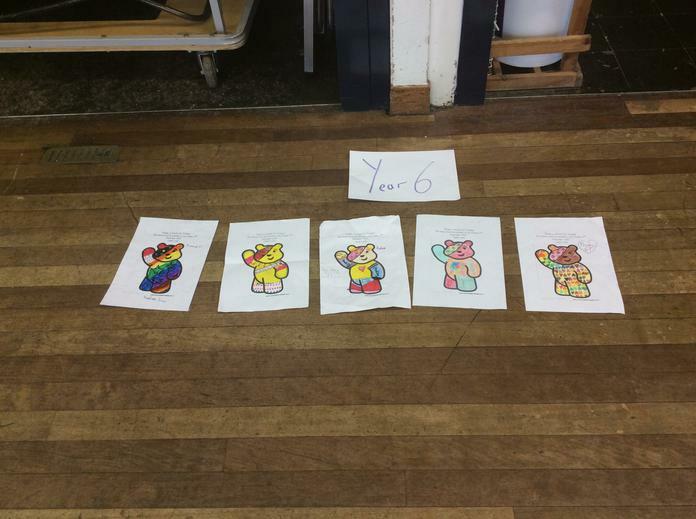 I was relieved that it was the School Council's job to judge and not mine! 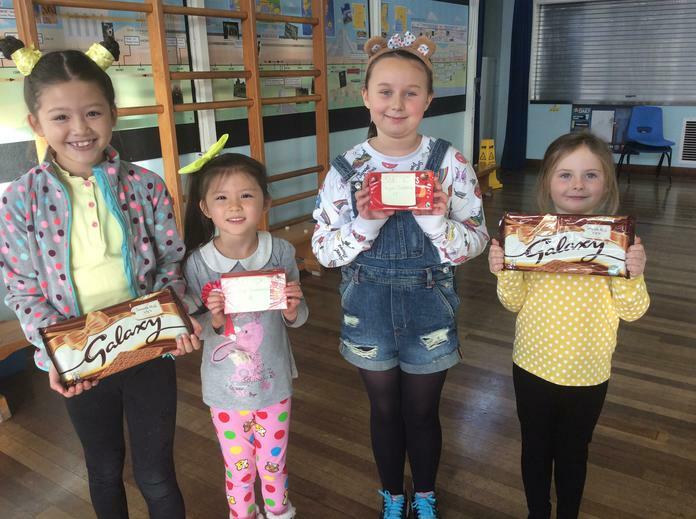 After much deliberation, they chose two winners in KS1: Chloe and Alice and two winners in KS2: Lucy and Megan. 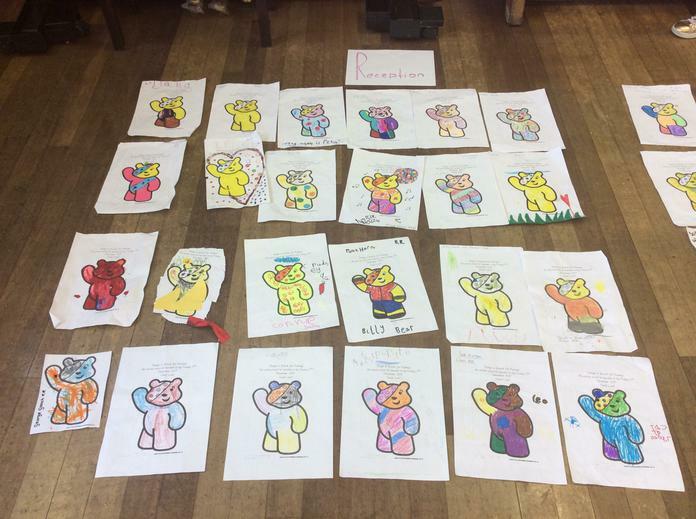 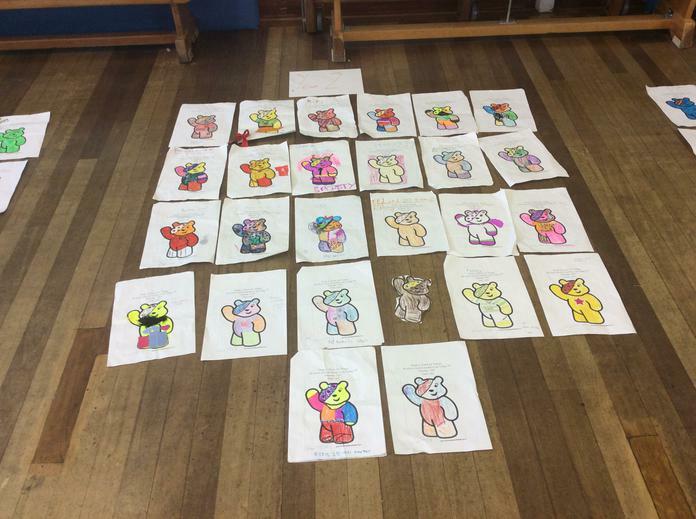 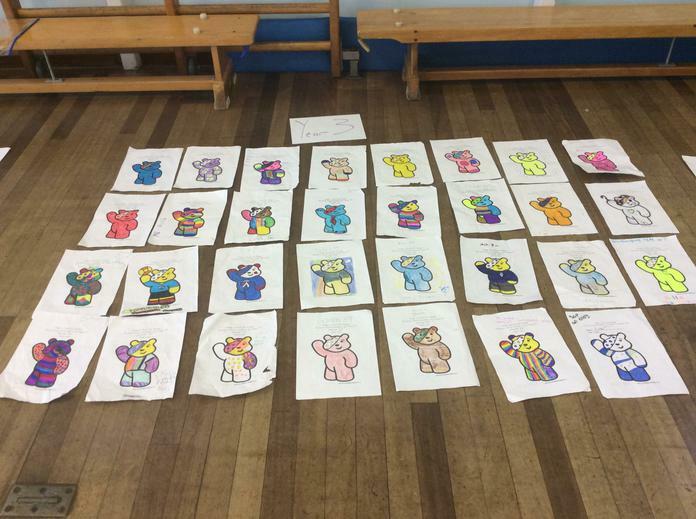 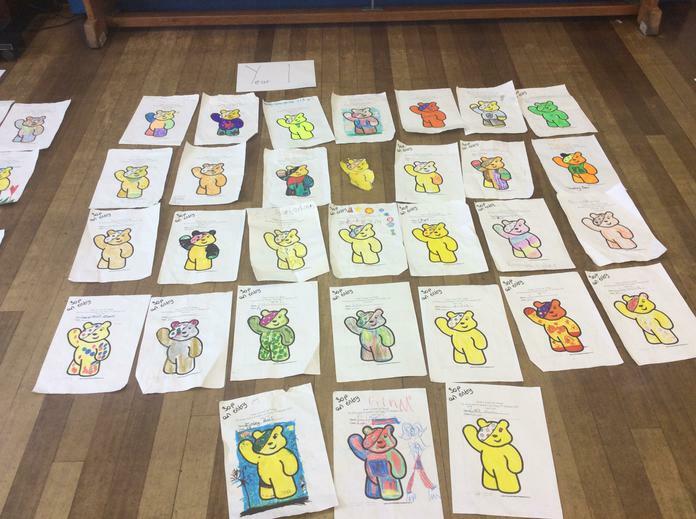 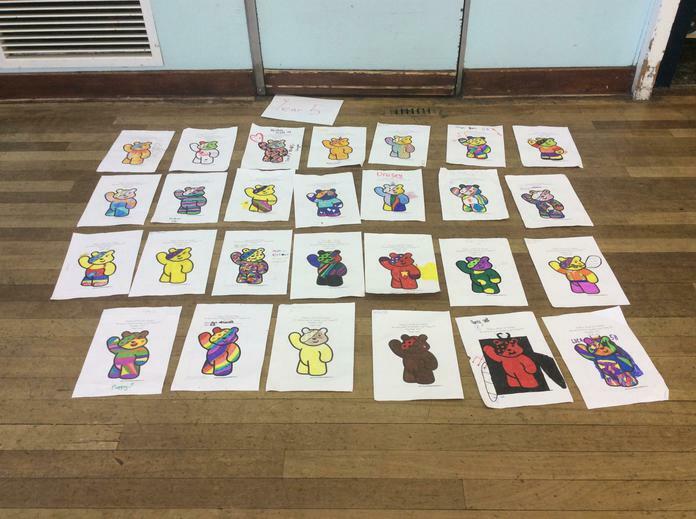 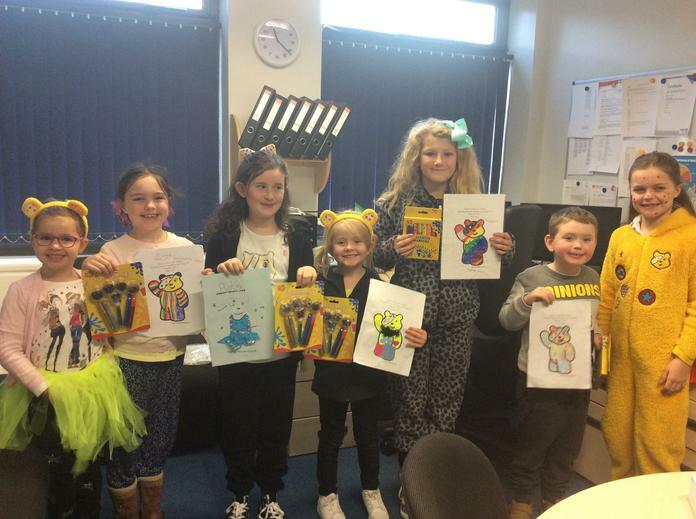 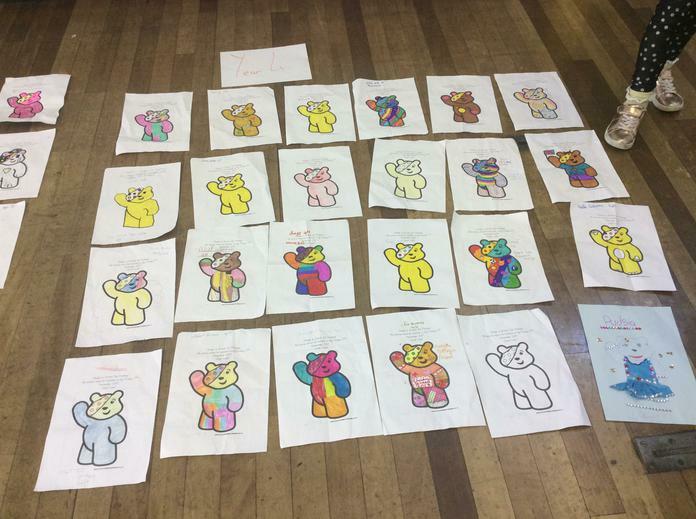 The School Council had also run a colouring competition this week and prizes were awarded to the winners, once again chosen by our councillors. 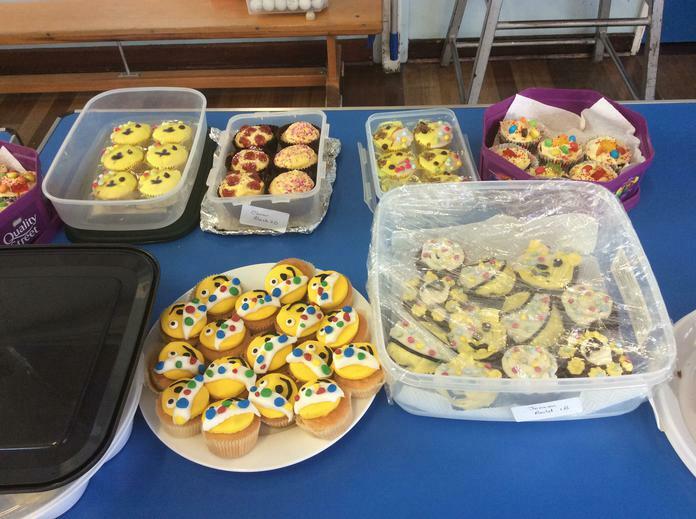 Well done and thank you to everyone who entered our competitions and sent in donations - we raised £1001.99 in total!